Referencing the Sungei Road Thieves Market, this exhibition examines the perceptions of value and heritage in Singapore. By focusing on objects sold at the market, it contends with how individuals and society define an item’s value. 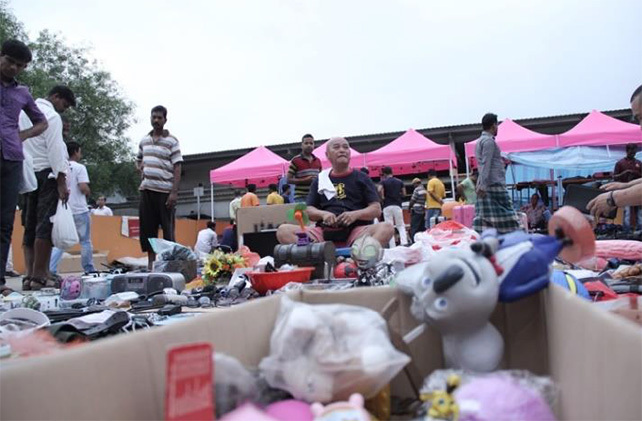 The exhibition also features video interviews of Sungei vendors discussing their experience of change, how trade and exchange took place at the market, and people’s perception of their wares. Remembering Sungei presents a different way to experience Sungei and interrogates issues surrounding the market’s closure.